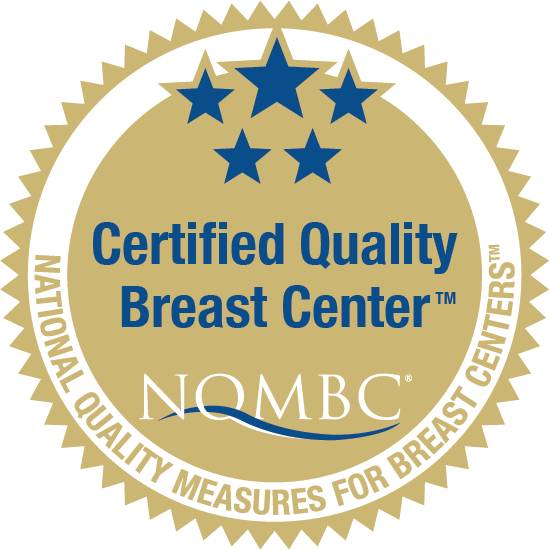 December 3, 2018 — The Leslie Simon Breast Care and Cytodiagnosis Center at Englewood Health has been recognized as a Certified Quality Breast Center by the National Consortium of Breast Centers (NCBC) as part of their National Quality Measures for Breast CentersTM program (NQMBC); it is the only breast center in Bergen County to earn the certification. The NQMBC program offers facilities providing breast health care the ability to track and measure quality performance measures in more than 30 individual quality indicators, and compare their performance with other centers across the United States and beyond. The Leslie Simon Breast Care and Cytodiagnosis Center is at the forefront of breast care treatment in northern New Jersey. With private waiting rooms, a spa-like environment, rapid diagnosis with an opportunity to discuss results with a physician, and an in-house team of specialized pathologists and radiologists, whose primary focus is on breast disease, each patient is treated with a unique, custom-tailored experience. And in the event that a patient has a positive finding, it is reviewed by a multidisciplinary team of surgeons, medical oncologists, radiation oncologists, pathologists, radiologists, nurse practitioners, genetic counselors, and other breast care specialists to tailor a treatment plan specific to the patient.